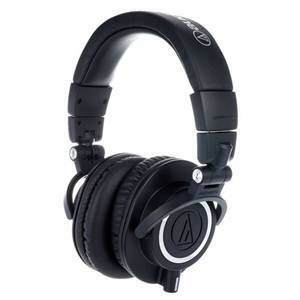 Closed-back studio headphones offer a precisely tailored frequency response, making them perfectly suited for the demands of the recording studio. 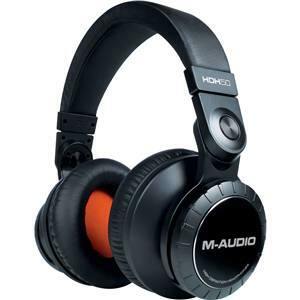 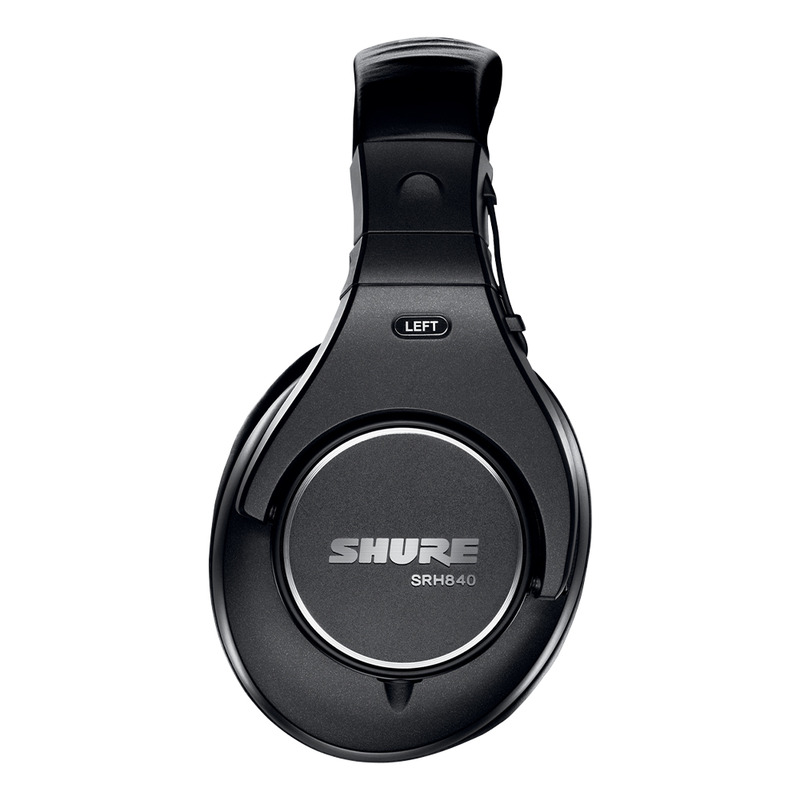 Closed-back studio headphones offer tailored frequency response, including rich bass, clear mid-range and extended highs. 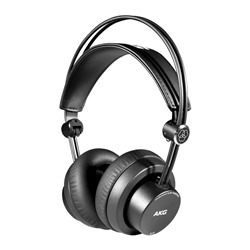 Includes a padded headband and ear cups, a collapsible frame for transport, and a 3 m coiled detachable cable for movement. 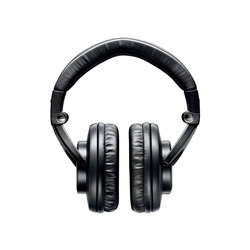 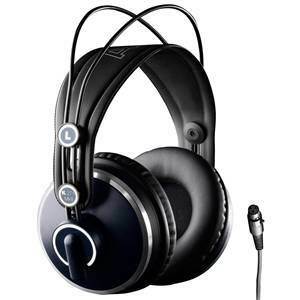 The SRH840 headphones have been engineered for use in professional or home studios. The wide, padded headband and ear cups – made from high density, slow recovery foam – give you hours of comfortable use, while the rugged construction and collapsible frame make these a highly versatile solution that can be carried with you wherever you go. Lightweight, collapsible frame for easy storage and transport.